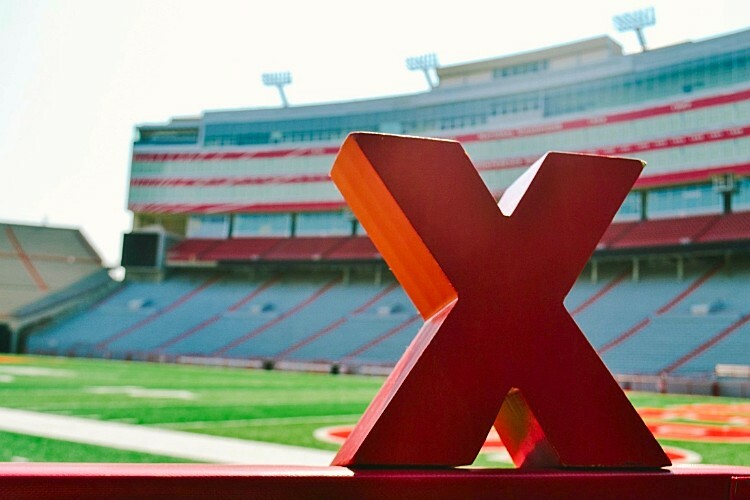 TEDxLincoln was conceived and given life by a group of individuals interested in the exchange of challenging ideas. Our mission is to coordinate and offer live TEDx events for the sharing of ideas focused on Nebraska and heartland America. We are driven to provide an opportunity for residents of Nebraska to view and participate in national and international TED and TEDx events. 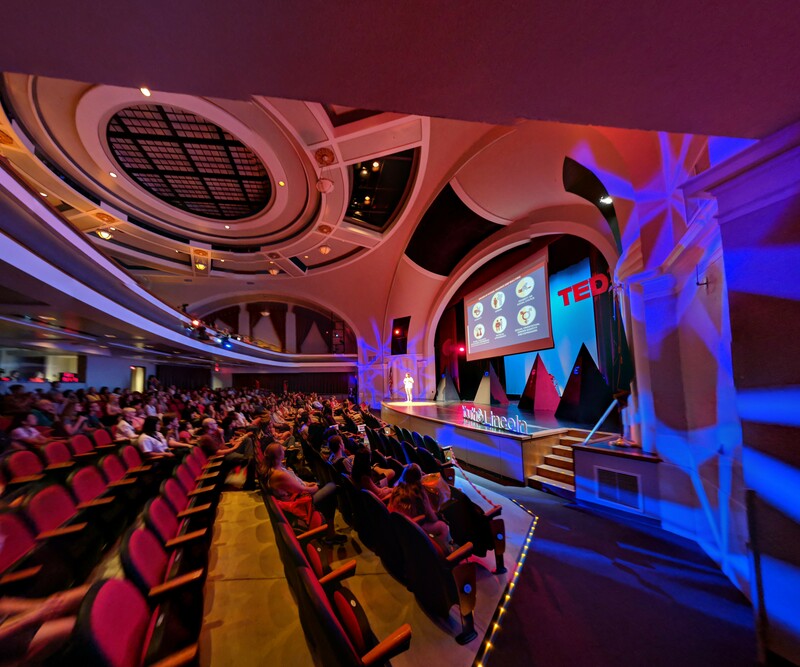 TEDxLincoln is a non-profit, volunteer-run organization that has received license approval and authority from the international TEDx organization. TEDxLincolnSalon: The Healing of Harman Film Screening: April 11, 7 PM at Marcus Lincoln Grand Cinema. Tickets available! TEDxLincoln is graciously sponsored by many of Lincoln's leading companies and organizations.